In the parking lot of our Pearl District home, we host concerts, street fairs, community celebrations, and more. We are deeply grateful to our corporate partners — we can not do it without you. Support us by supporting our partners. Support businesses that give back. Since 2002, 1% for the Planet has been inspiring the business community to make giving back a priority. 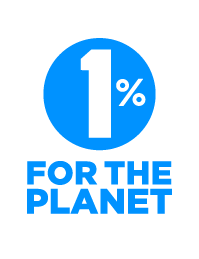 Member businesses donate 1% of their annual sales to organizations working for a healthier planet. More than 1,200 companies in 48 countries have now joined the movement, benefiting more than 3,300 organizations worldwide — including Ecotrust. 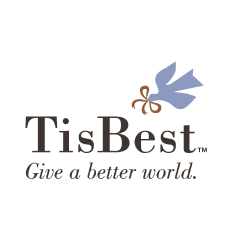 With TisBest Charity Gift Cards, recipients can make a donation to the nonprofit organization of their choice, including Ecotrust. You can give a gift card that empowers your recipient to support a cause they care about. If you shop with Amazon, you can choose to donate a portion of the purchase price to Ecotrust — and at no cost to you! To learn more and sign up, visit smile.amazon.com.